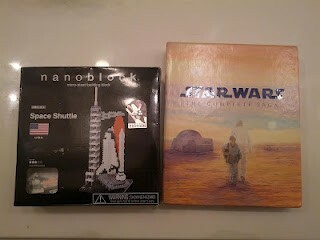 I got two great gifts for Fathers Day. 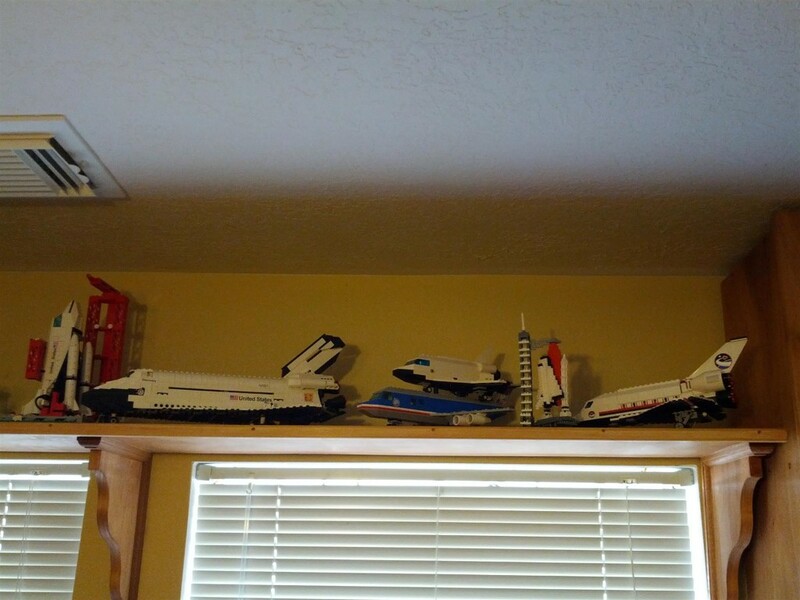 I collect Lego Space Shuttles, so a miniature one fits right in. I also love Star Wars, though I’m not a fan of the edits as well as the prequels. 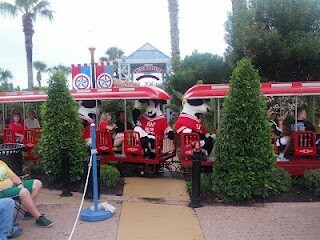 The new addition with some of the other shuttles. 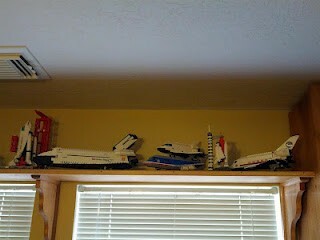 Levi and I put the shuttle together. He was my little helper and actually did a good job. He’s getting a lot better at working with smaller pieces. These pieces are nano sized, so they were a bit harder for him. After lots of playing he was ready for a nap. Here we are working on one of Levi’s first Lego sets. Kendra’s group from work had a party when they had some Russian visitors in town recently. Levi did some swimming at the party. 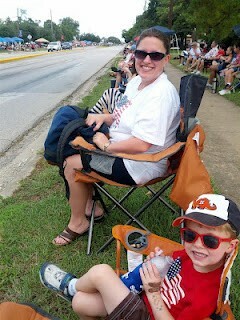 We went to the Friendswood Fourth of July Parade again this year with the Esbecks. 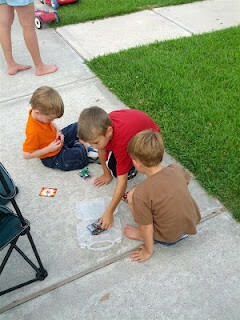 Playing at the party in the park afterward. After walking around a bit we went to a snow cone place in the park. We ran into some friends from Church and Levi had fun goofing off with Kinley. A quick family portrait with silly smile. We had a party next door after resting a bit. Here’s Levi hiding behind a snorkel while Gage eats some chips. Gabe and Joanie hanging in the pool. 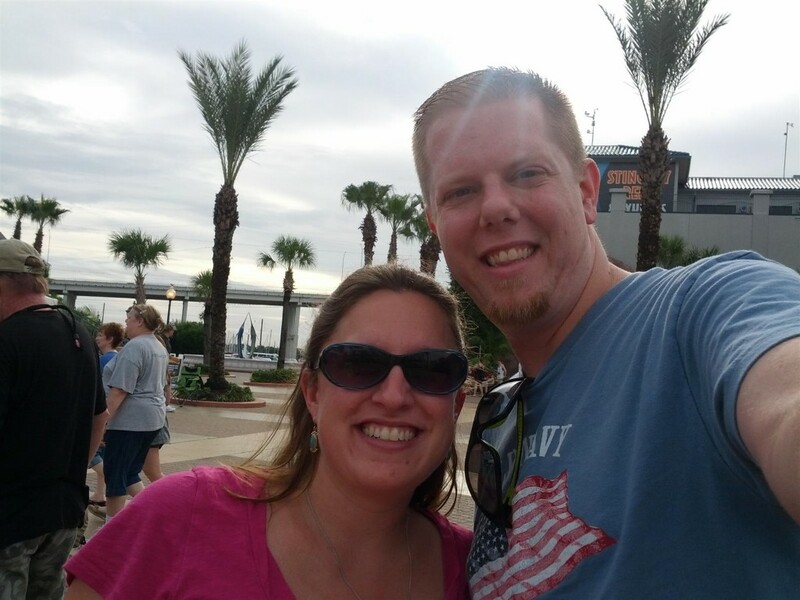 On Fathers Day weekend we went to a Houston Dynamo game. Levi started out smiling, though by the end he was ready to go. He ended up playing games on Kendra’s phone. We also had Matt, Jennifer and Wrigley with us. The Astros won and there was a concert afterwards, though we didn’t stay too long as Levi was tired. We recently painted Bethany’s new room to get it all ready for her new arrival. Here’s Levi helping Paw Paw. Levi sorted out all the beads from a decorative vase. Levi also bumped into the wall. Levi chilling towards the end of painting. 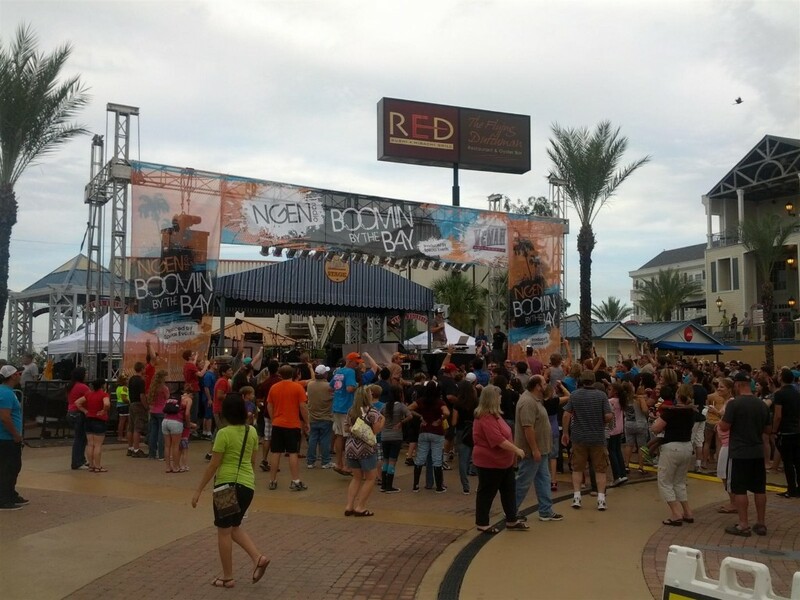 Booming by the Bay happened again this year and we went to see Plumb at the first concert. 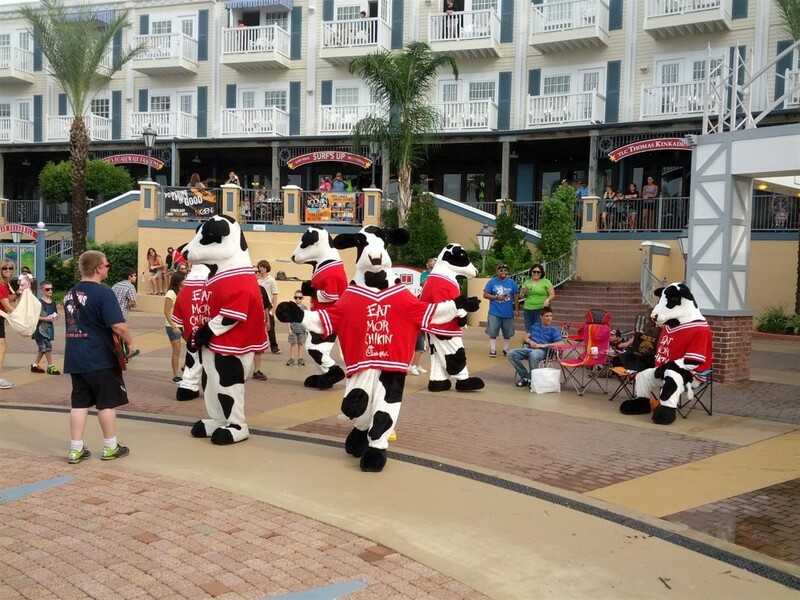 The Chick-fil-a cows were there partying as well. Nice site. It loads really fast. I like a lot of your captions.